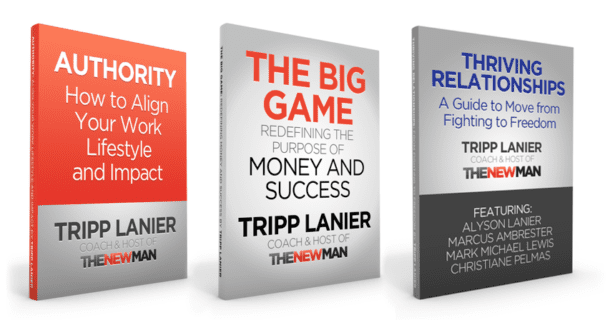 Dave Asprey of the Bulletproof Executive recently interviewed The New Man Podcast host Tripp Lanier. Click here or watch the video below. Enter your email address to download 3 powerful programs to help you keep your work, lifestyle, and relationships on an upward trajectory. Enter your email below to gain access to the mini-course. Success! Check your email spam folder in case the instructions ended up there.